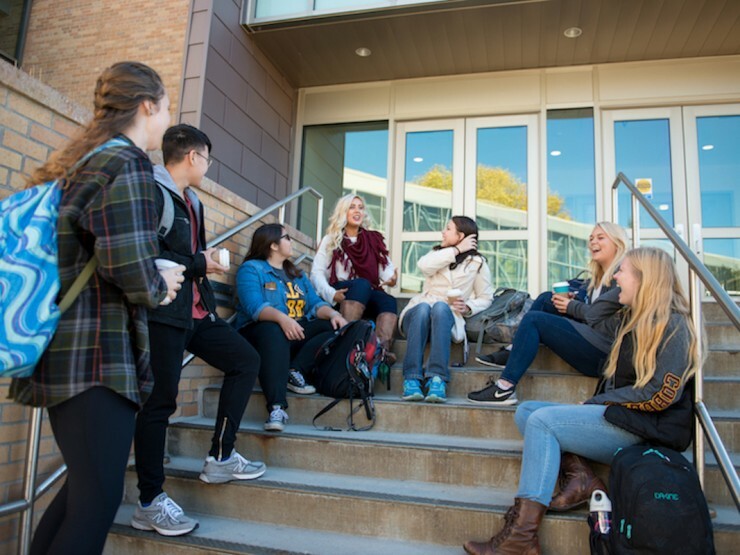 We are about more than dorms and dining facilities. 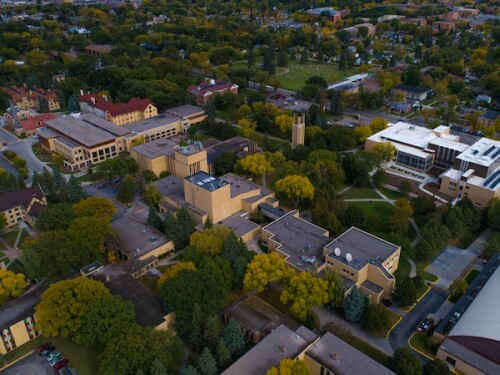 We're your home for the next four years. 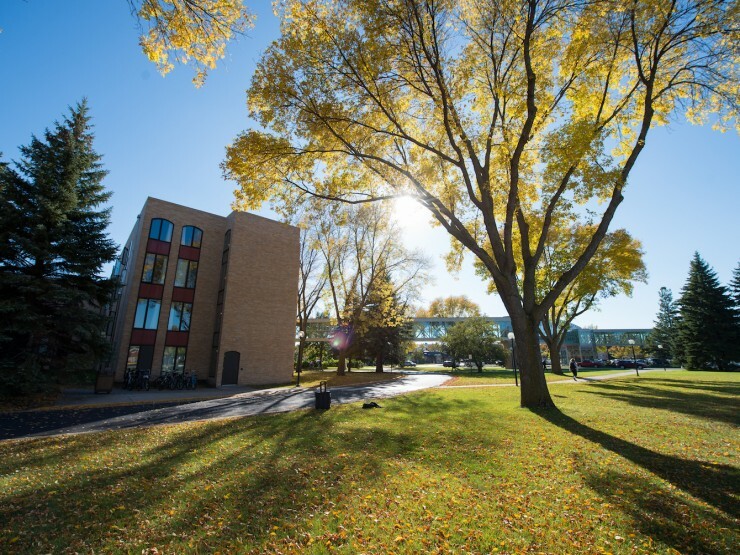 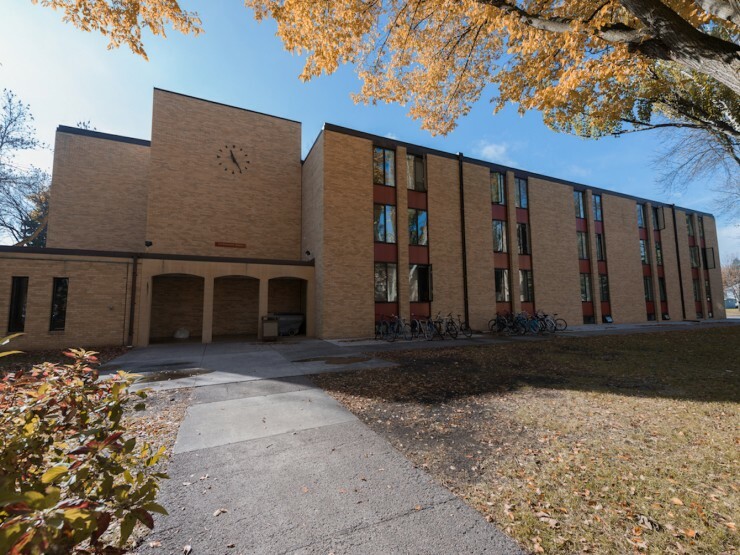 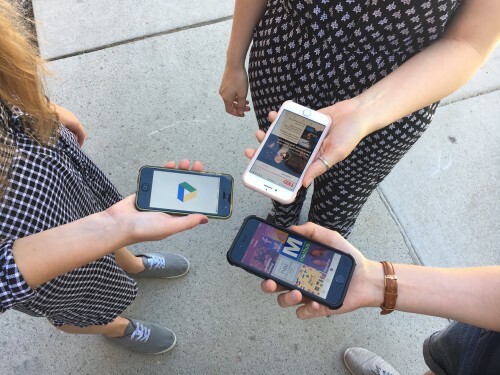 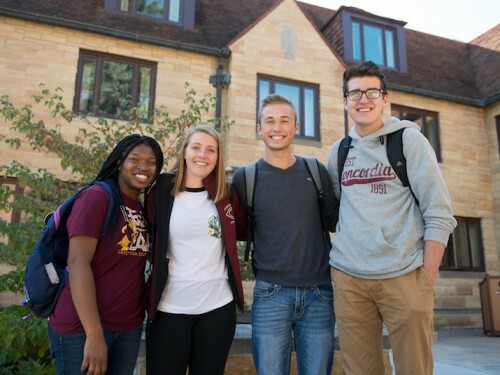 Whether you are living in a residence hall or townhouse, or close by in an off-campus apartment, we help you stay connected to the Concordia community. 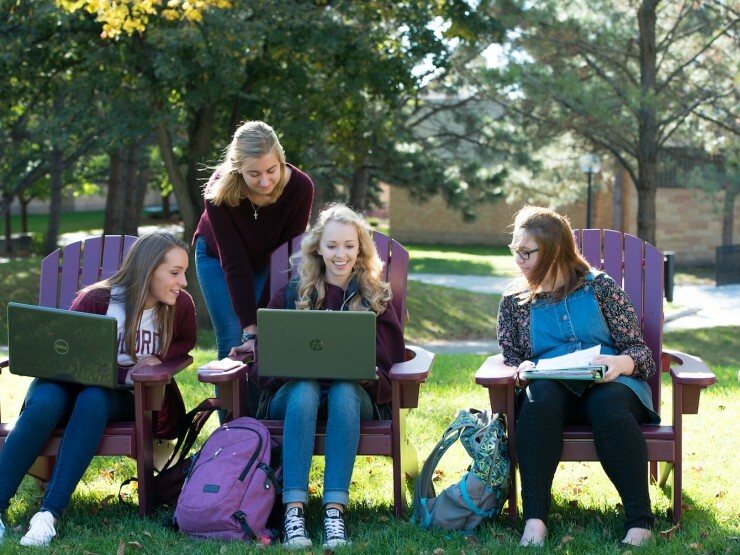 Our mission is to provide a safe living environment that promotes personal growth, fosters student learning, and encourages community involvement. 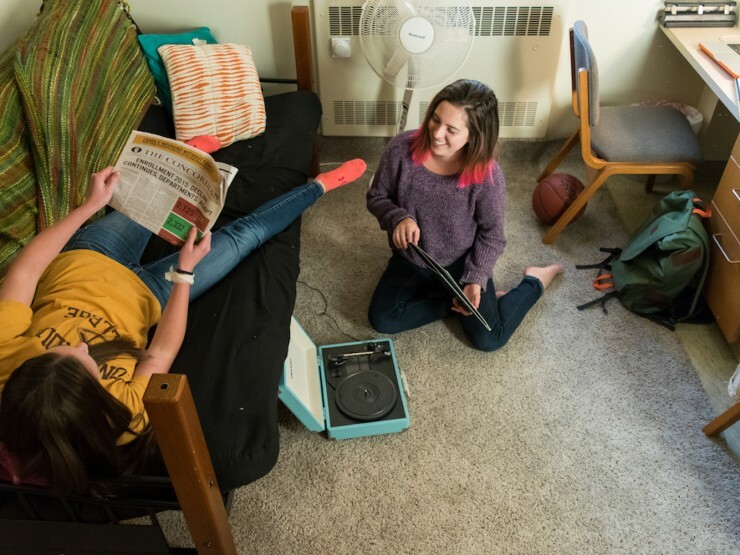 Each residence hall caters to different needs. 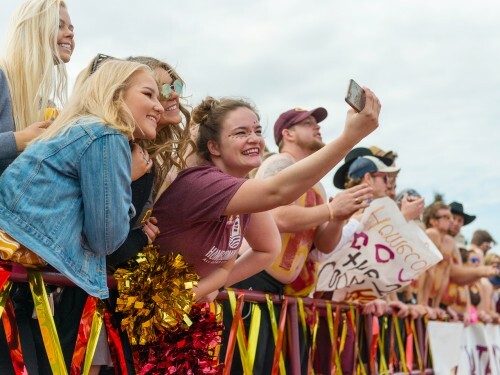 Check out our photo gallery! 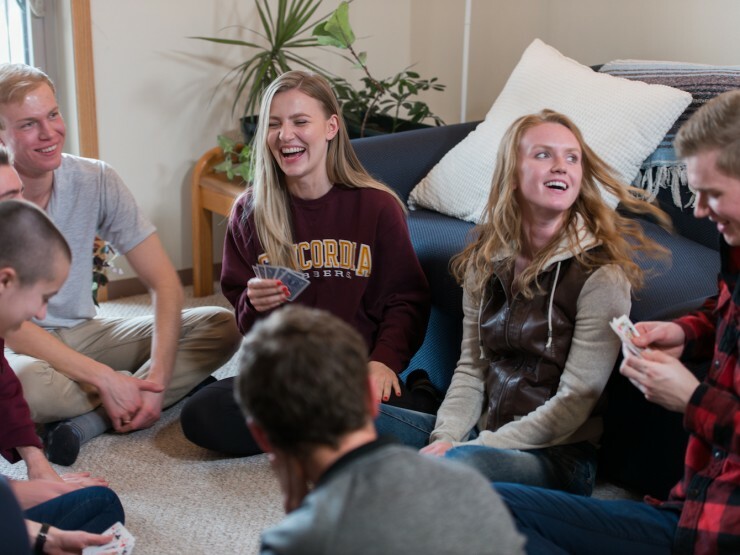 All of the info you need in order to choose the right housing for the next academic year. 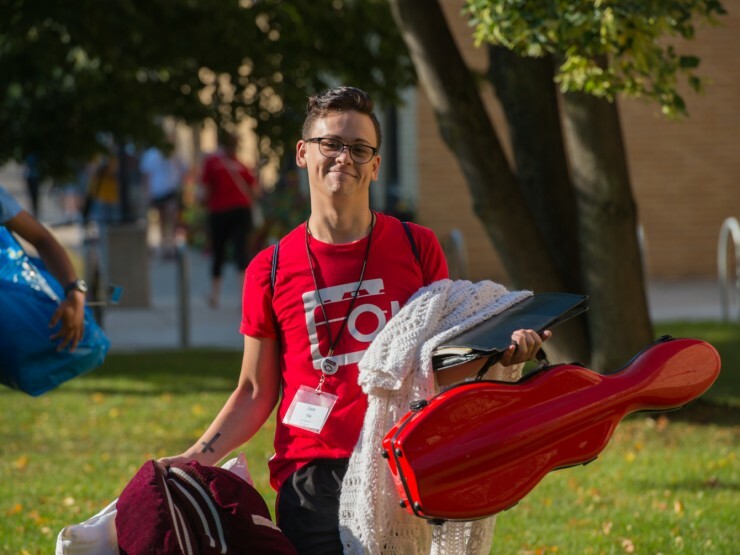 You're ready to make the move to Concordia, but what should you be taking with you? 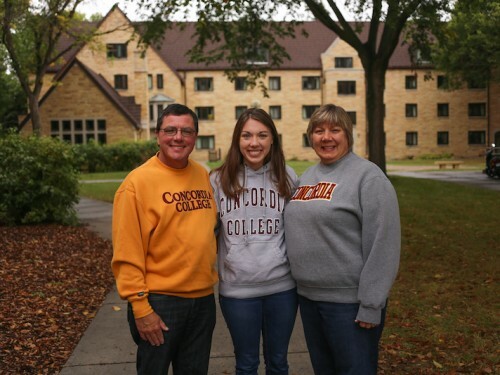 From move-in day to graduation day, we want parents to be in-the-know about their student's experience.